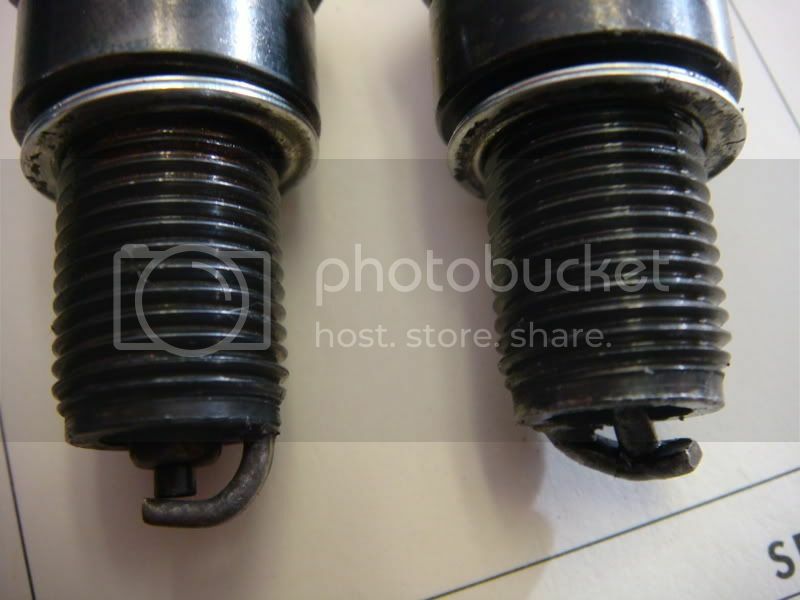 " Raise boost till you blow the head gasket(or crack pistons), then back off slightly." 06:26 PM - crazymadbastard quoted Darkhorse2! in post Re: Darkhorse2! 09:16 PM - crazymadbastard quoted Soflown_CSX in post Re: Has anyone?